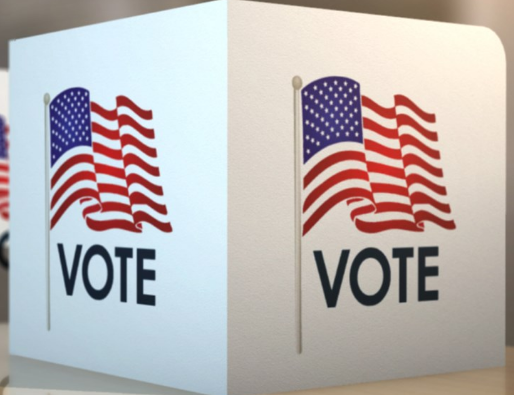 Polls are open from 6:00 a.m. until 7:00 p.m. Tuesday. 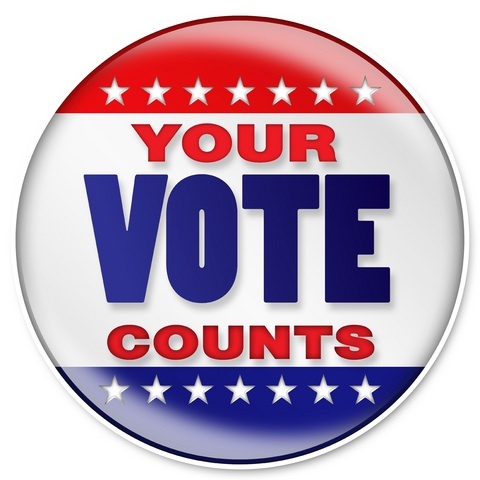 Be sure to vote and have your voice heard! Joe Aull will no longer be Lexington City Administrator after a vote was taken to terminate his employment with the city during an executive session of the Lexington City Council meeting Monday night. A public announcement earlier this month was to prepare citizens for the removal of stop signs at the intersection of W. 18th and S. Warren in Sedalia. 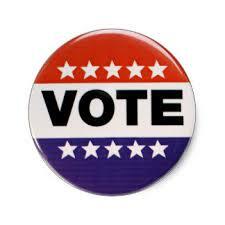 Polls are open until 7:00 p.m. Tuesday, get out and vote! Live coverage will begin on KMZU 100.7 FM beginning around 7:30 p.m. and will continue throughout the night as results roll in.